We are pleased to present you the new Research4Life website. 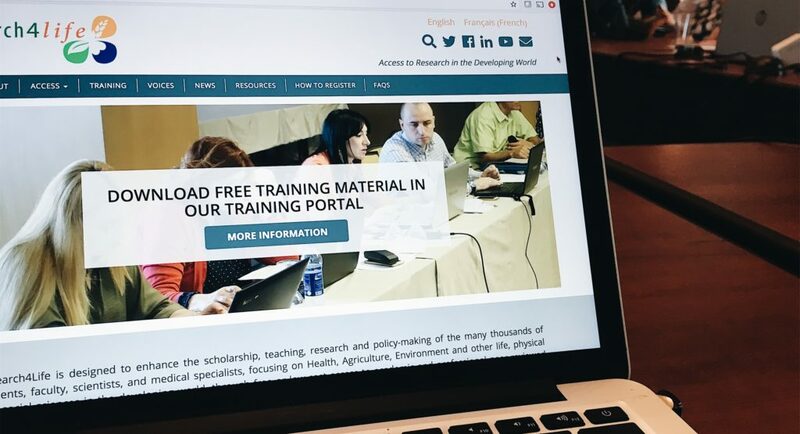 Our new and renovated site was launched at the Research4Life General Partners Meeting which was held at the National Academy of Sciences in Washington D.C. on 18 July. The new site features an update the in the layout, a responsive design and a multilingual option for our users in Spanish and French speaking countries which will be fully functional in the following months. We invite you to explore the new site and its new functionalities.